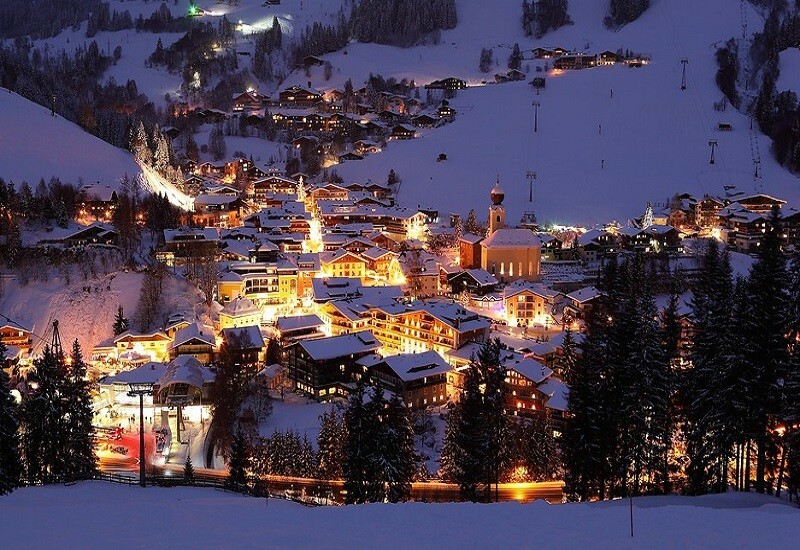 Les Gets ski resort – Avoriaz/​Châtel/​Morgins/​Champéry/Morzine (Les Portes du Soleil) is located in the Val d’Illiez (Switzerland, Lemanic Region, Valais (Wallis)) and in Portes du Soleil (France, Auvergne-Rhône-Alpes, Savoie Mont Blanc, Haute-Savoie). 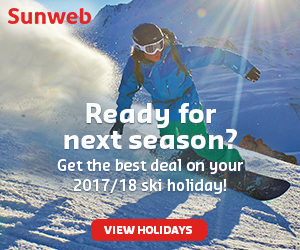 For skiing and snowboarding, there are 580 km of slopes available. 170 lifts transport the guests. 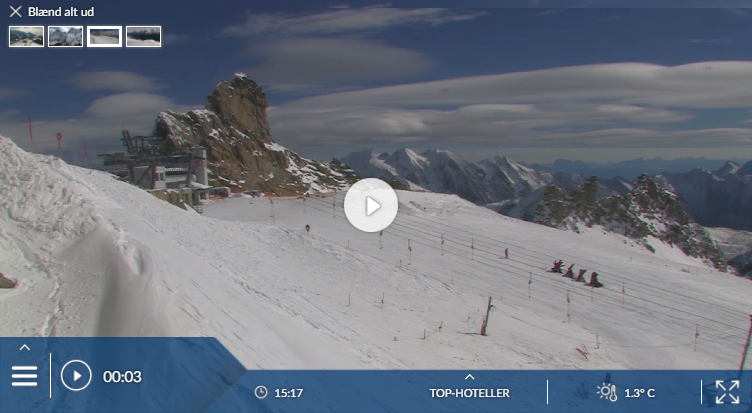 The winter sports area is situated between the elevations of 985 and 2,254 m.
Has the climate crisis and the higher temperatures affected snow conditions in Les Gets – Avoriaz/​Châtel/​Morgins/​Champéry/Morzine (Les Portes du Soleil)? 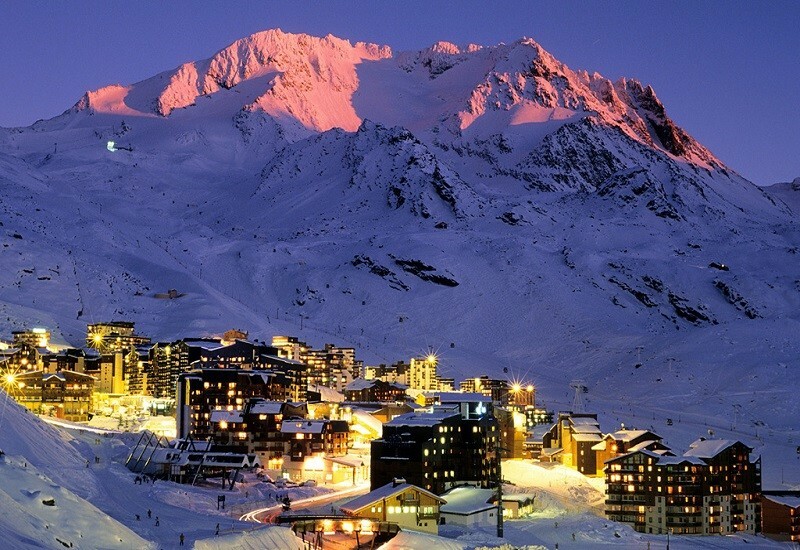 For the last 5 years, week 9 has been the most insecure with 132 cm snow depth on average in Les Gets – Avoriaz/​Châtel/​Morgins/​Champéry/Morzine (Les Portes du Soleil). 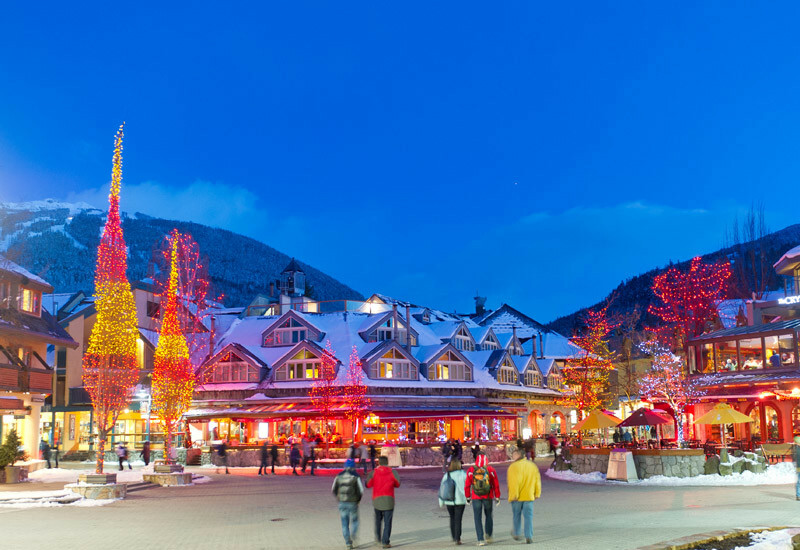 Les Gets is an attractive, small, family-friendly resort with a very French feel to it, partly because of appetizing food and wine shops lining the main street. The area of slopes it shares with Morzine is the most extensive local network in the region, and in some respects Les Gets is the better base for that shared area. 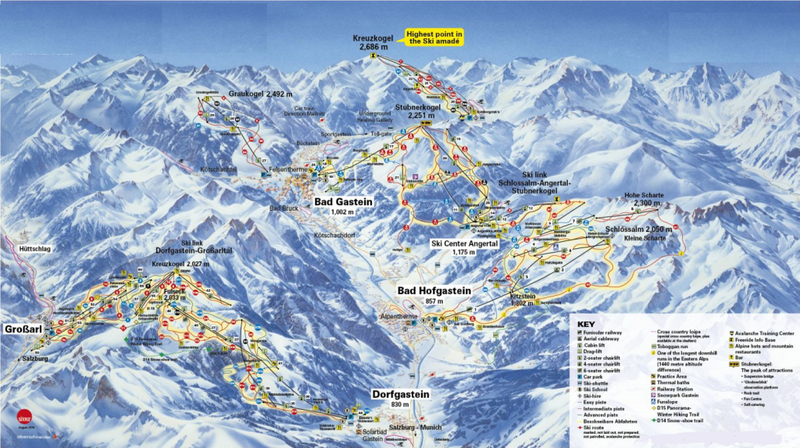 If you have a car, you can quite easily access the main Portes du Soleil circuit by driving to the gondola at Ardent. If you don’t, the circuit is much more easily accessed from Morzine, with its quicker access to Avoriaz. Les Gets is an attractive, sunny village of traditional chalet-style buildings, on the low pass leading to Morzine. The main road over the pass bypasses the village centre. The local pass saves a fair bit on a Portes du Soleil pass, and makes a lot of sense for many visitors.